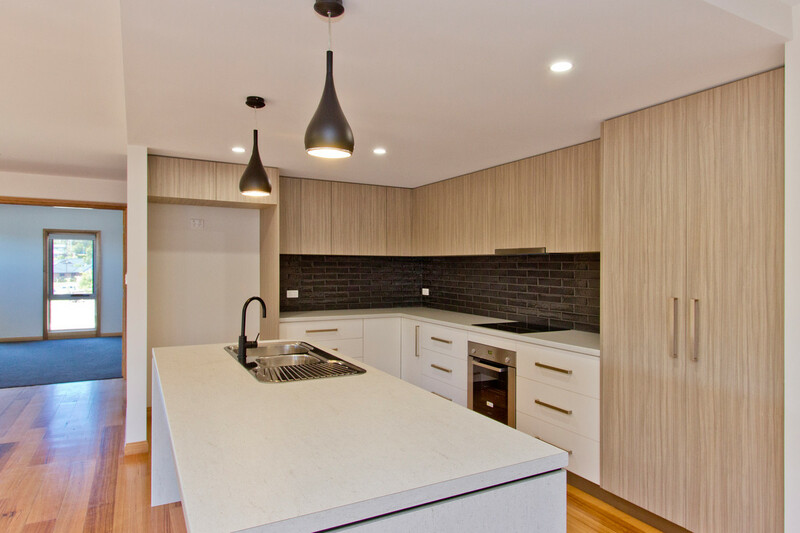 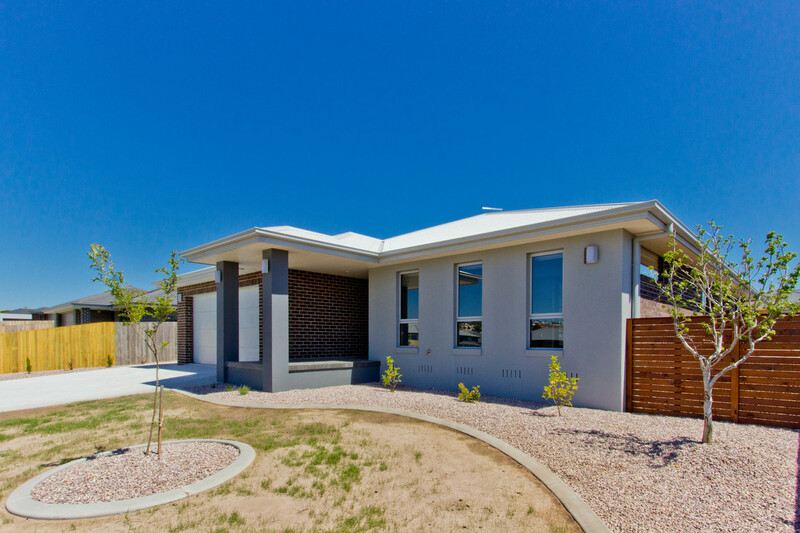 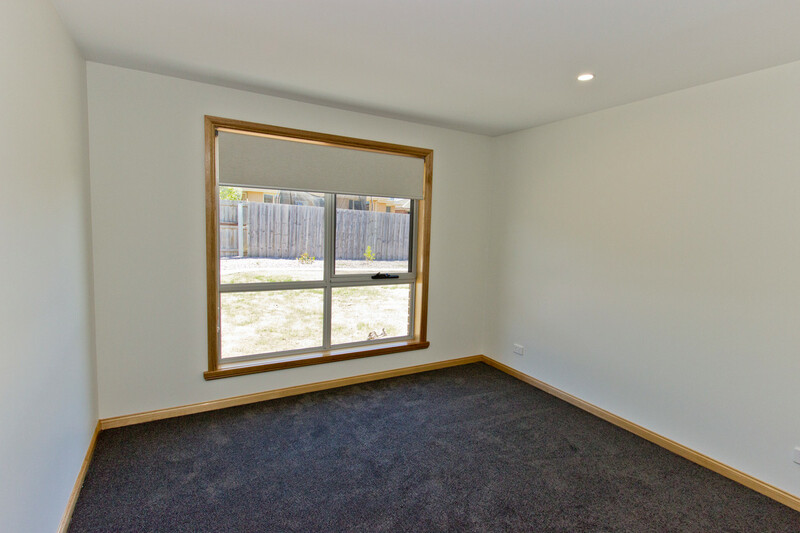 Situated in a quiet no- thru street is this spacious brand new home is designed and built to the highest standard with stylish finishes including Tas Oak wooden floors. 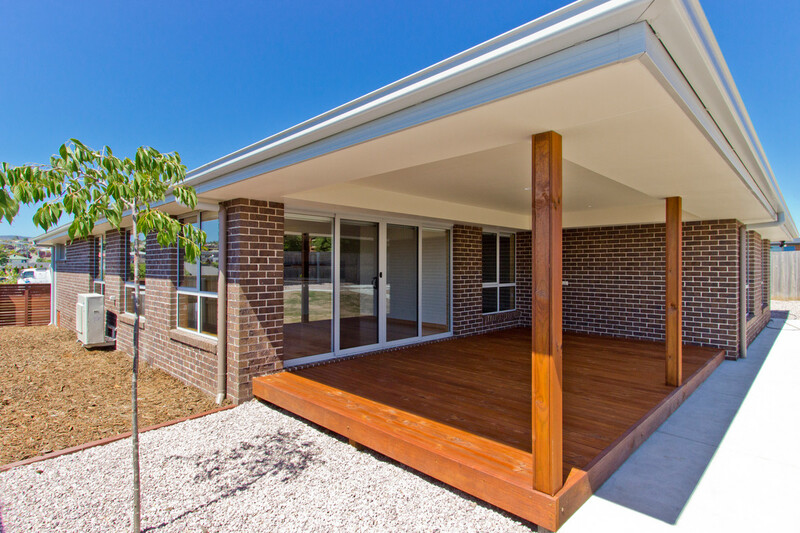 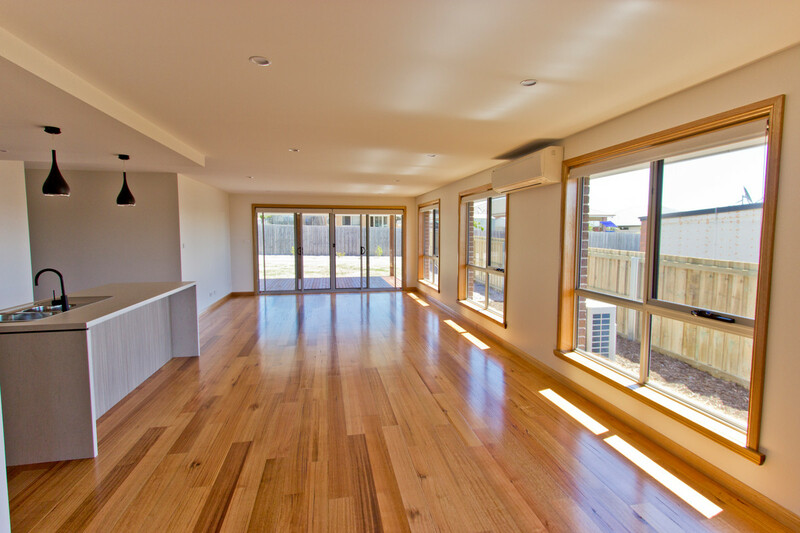 Enjoy the relaxed feel this home has to offer with sliding glass doors opening out to a large undercover deck and low maintenance newly established gardens. 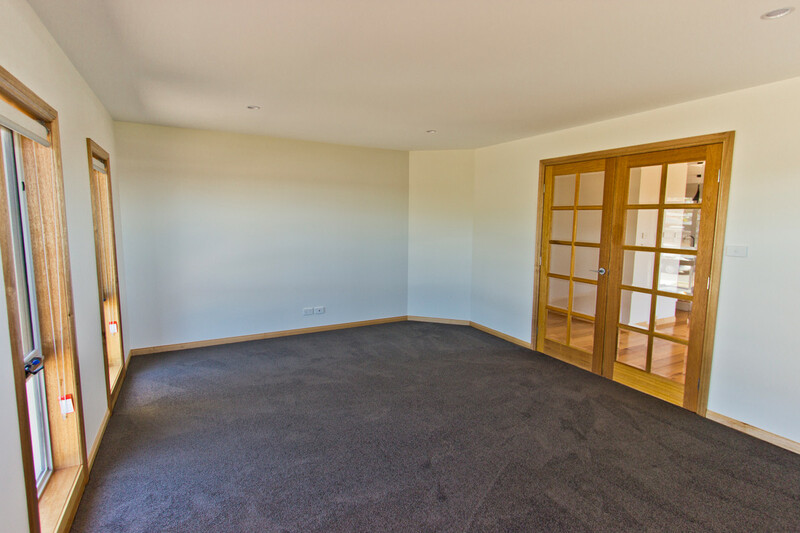 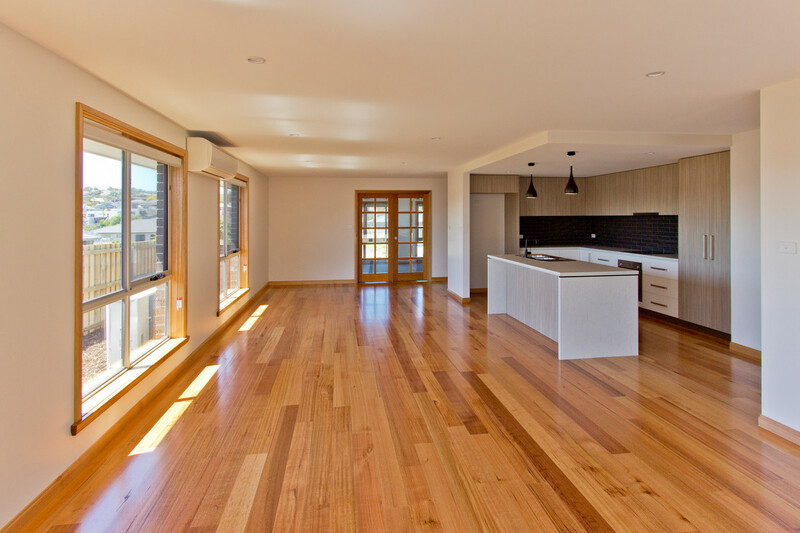 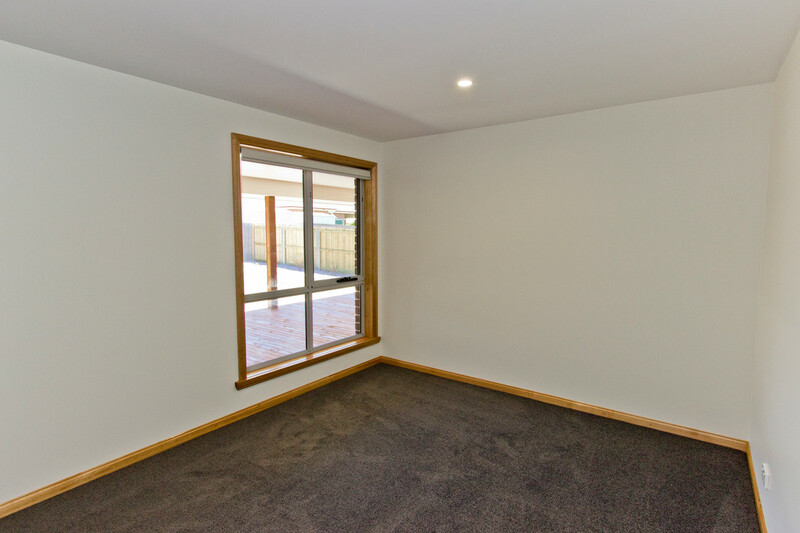 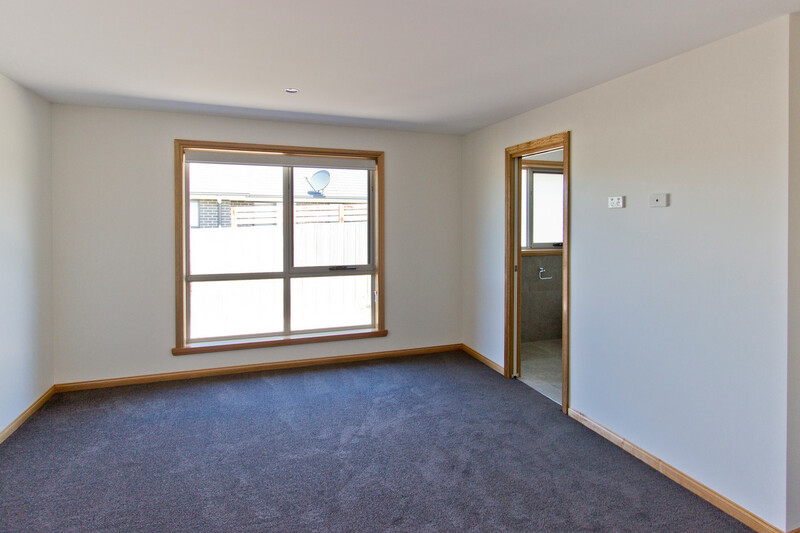 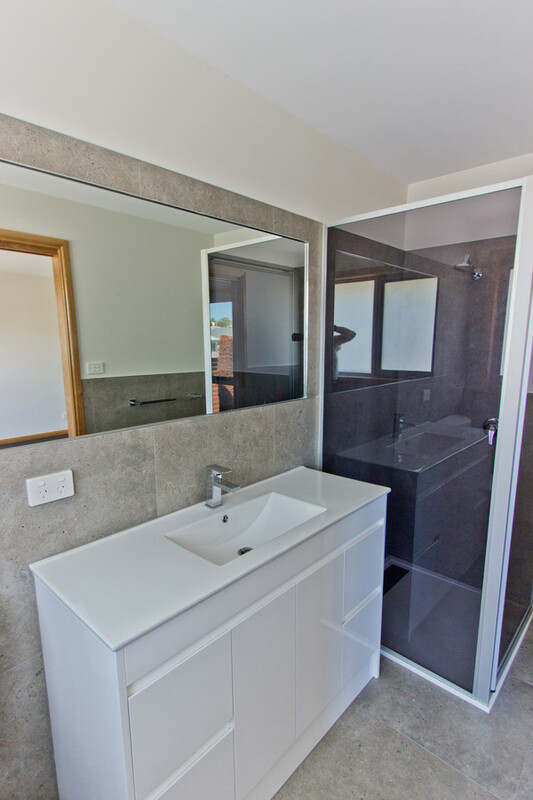 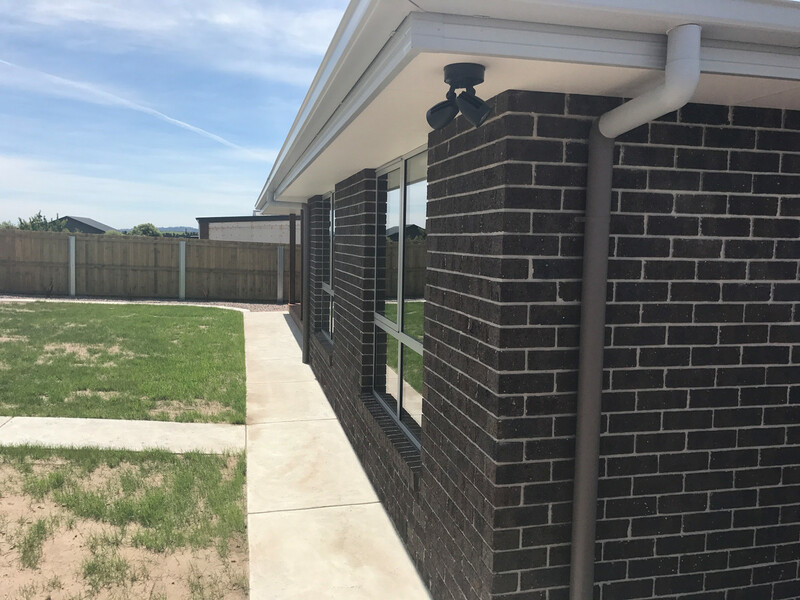 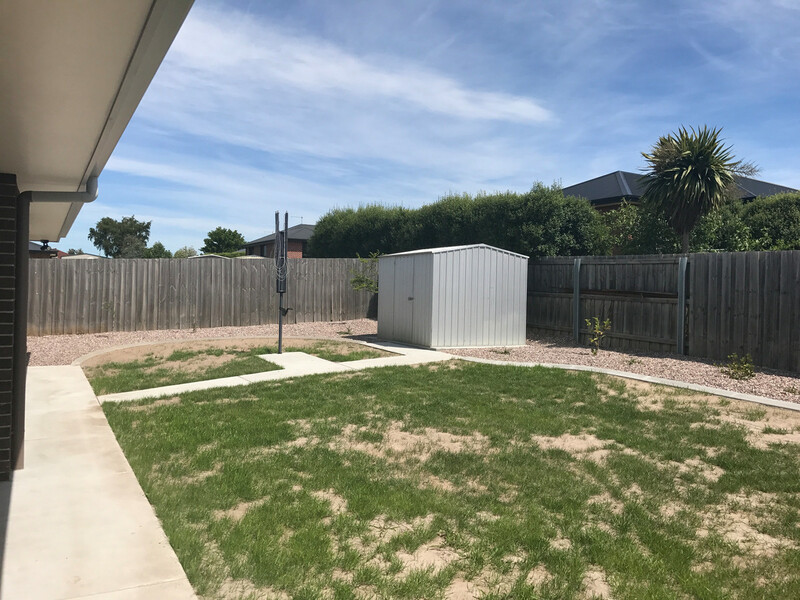 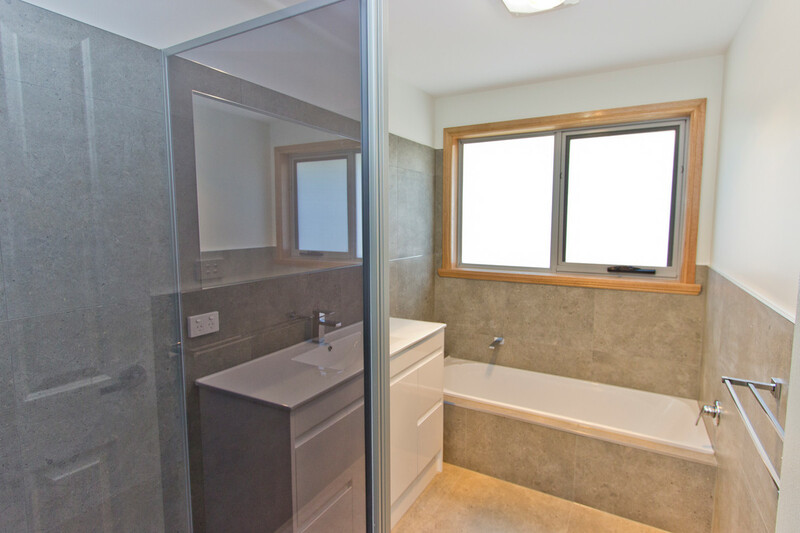 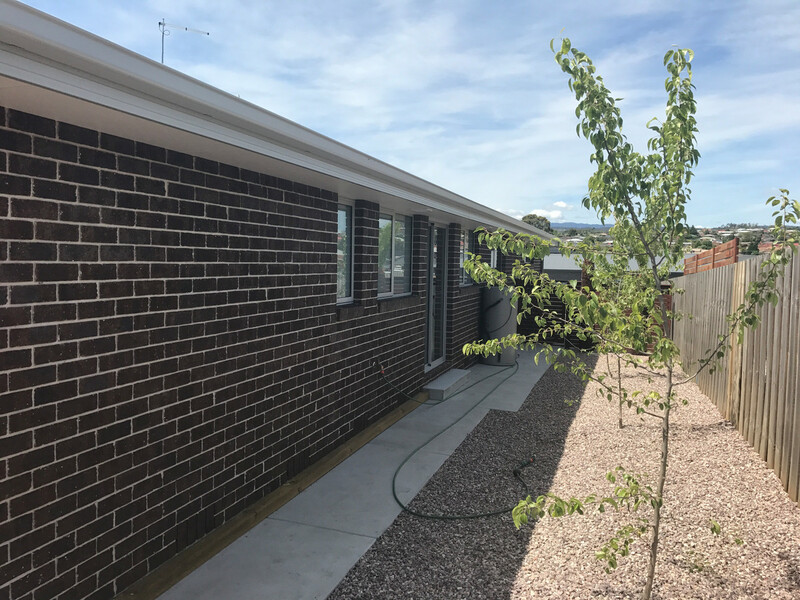 Be the first to enjoy living in this 4 bedroom plus a study home and move in for Christmas and only 10 minutes to the CBD and UTAS is only a few minutes away.